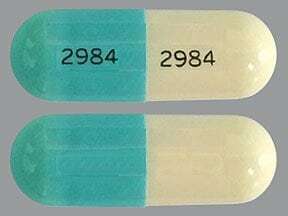 List Doxycycline Hyclate side effects by likelihood and severity. 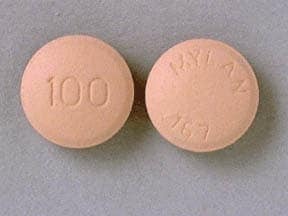 What should I know regarding pregnancy, nursing and administering Doxycycline Hyclate to children or the elderly? 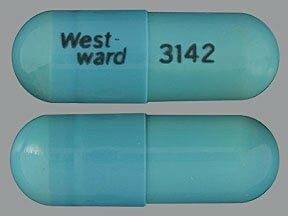 This medicine is a light blue white, oblong, capsule imprinted with "West- ward" and "3141". 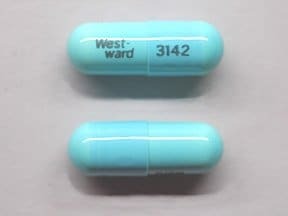 This medicine is a blue, oblong, capsule imprinted with "West- ward" and "3142". 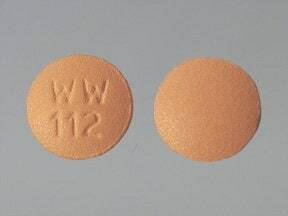 This medicine is a orange, round, film-coated, tablet imprinted with "WW 112". 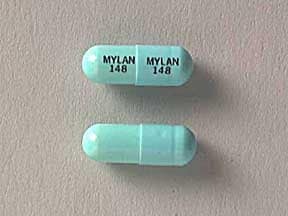 This medicine is a aqua blue white, oblong, capsule imprinted with "MYLAN 145" and "MYLAN 145". 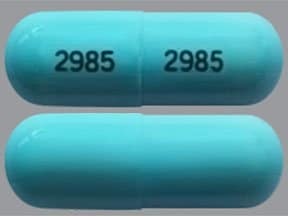 This medicine is a aqua blue, oblong, capsule imprinted with "MYLAN 148" and "MYLAN 148". 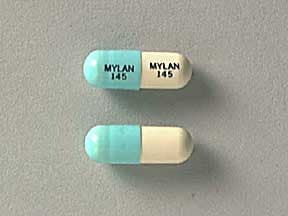 This medicine is a beige, round, film-coated, tablet imprinted with "MYLAN 167" and "100". 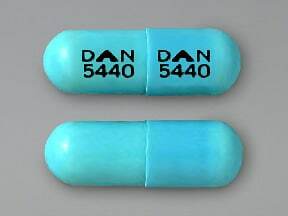 This medicine is a blue, oblong, capsule imprinted with "DAN 5440" and "DAN 5440". 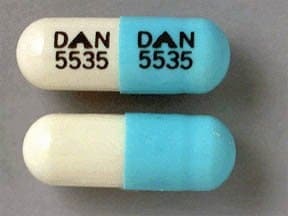 This medicine is a white blue, oblong, capsule imprinted with "DAN 5535" and "DAN 5535". 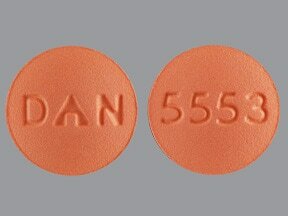 This medicine is a light orange, round, film-coated, tablet imprinted with "5553" and "DAN". 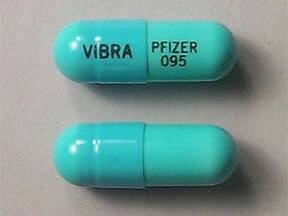 This medicine is a light teal, round, film-coated, tablet imprinted with "75". 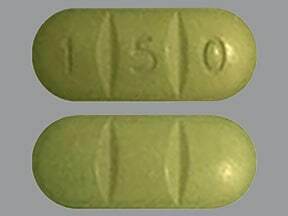 This medicine is a green, oval, double-scored, film-coated, tablet imprinted with "1 5 0". 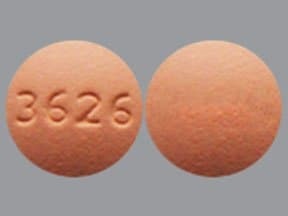 This medicine is a orange, round, film-coated, tablet imprinted with "3626". 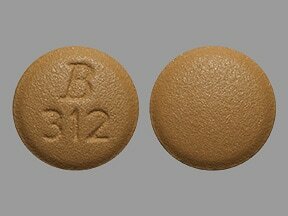 This medicine is a beige, round, film-coated, tablet imprinted with "B 312". 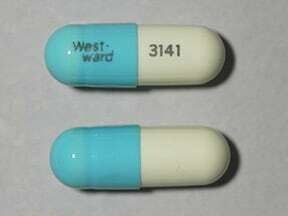 This medicine is a light orange, round, film-coated, tablet imprinted with "MP 37". 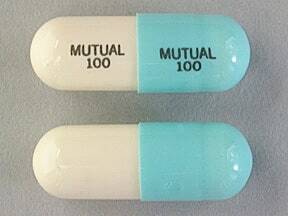 This medicine is a light blue white, oblong, capsule imprinted with "MUTUAL 100" and "MUTUAL 100". 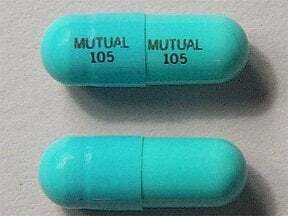 This medicine is a light blue, oblong, capsule imprinted with "MUTUAL 105" and "MUTUAL 105". 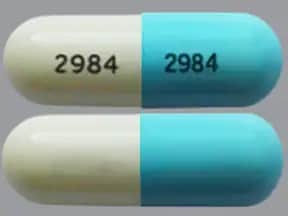 This medicine is a light blue white, oblong, capsule imprinted with "2984" and "2984". 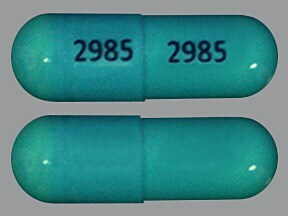 This medicine is a light blue, oblong, capsule imprinted with "2985" and "2985". 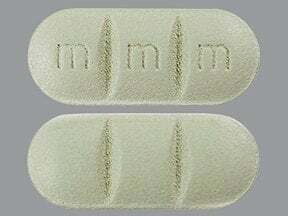 This medicine is a green, oval, double-scored, film-coated, tablet imprinted with "m m m". 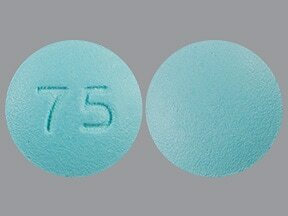 This medicine is a blue, round, film-coated, tablet imprinted with "75". 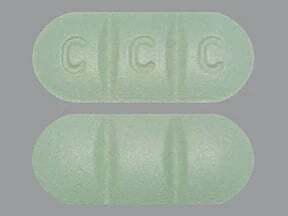 This medicine is a green, oblong, double-scored, film-coated, tablet imprinted with "C C C". This medicine is a light beige, round, film-coated, tablet imprinted with "B 311". 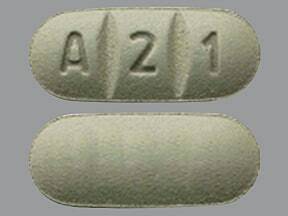 This medicine is a green, oval, double-scored, film-coated, tablet imprinted with "A 2 1". 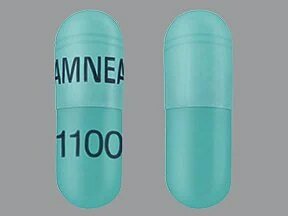 This medicine is a light blue, oblong, capsule imprinted with "AMNEAL" and "1100". 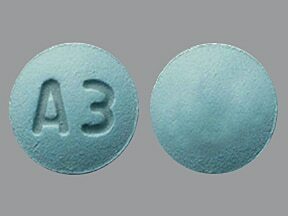 This medicine is a light teal, round, film-coated, tablet imprinted with "A3". 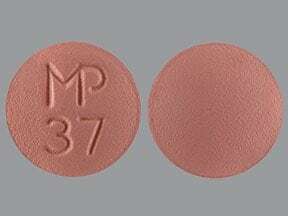 Are you taking Doxycycline Hyclate? Are you considering switching to Doxycycline Hyclate? 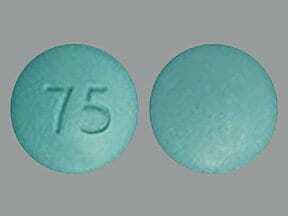 How long have you been taking Doxycycline Hyclate?